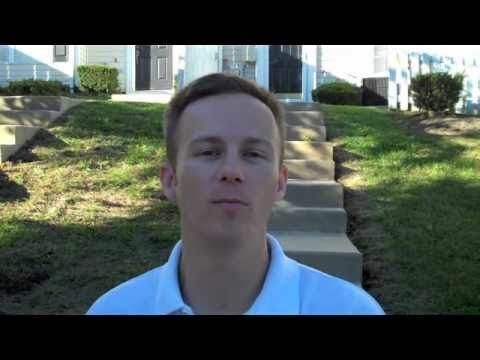 BuyBaltimoreProperties.com | *RENTED! No Longer Available! 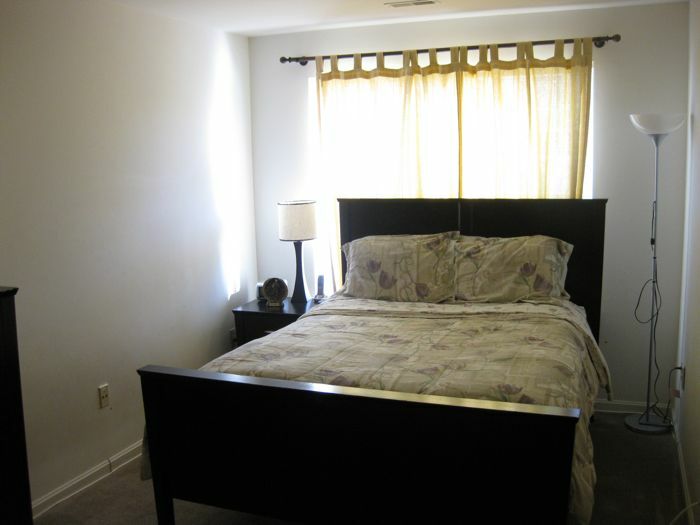 * 3 Royalty Circle (Owings Mills-21117) ~ HOT Area! 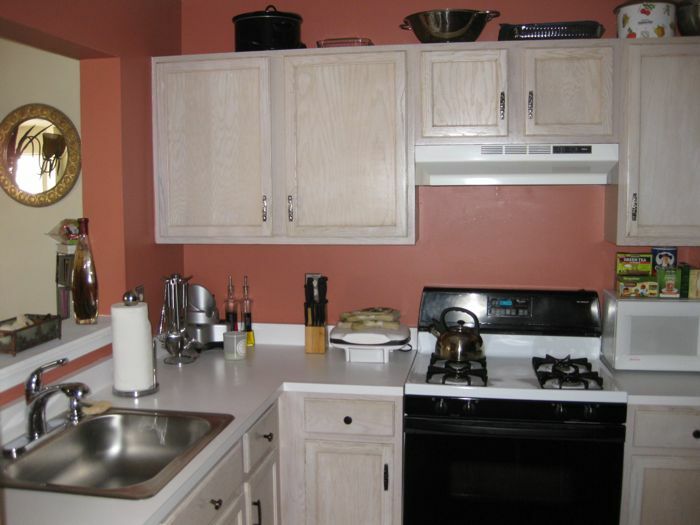 3 Bed/2Ba Unit Modern Townhome with Jacuzzi Tub ~ RENT TO OWN ONLY $1,495.00/mo. *RENTED! No Longer Available! 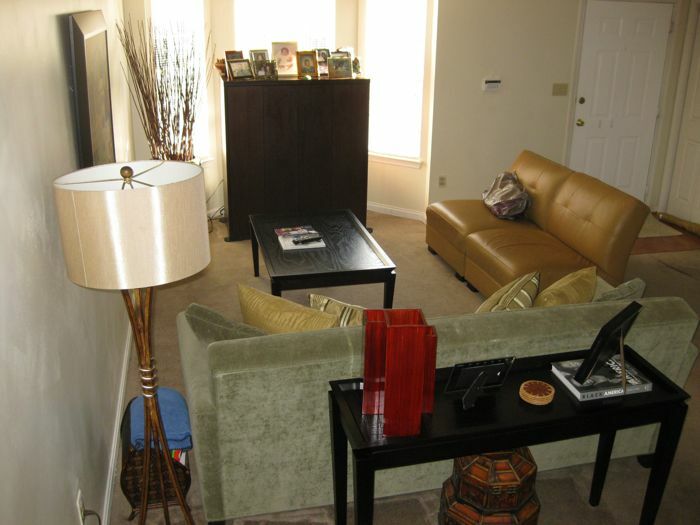 * 3 Royalty Circle (Owings Mills-21117) ~ HOT Area! 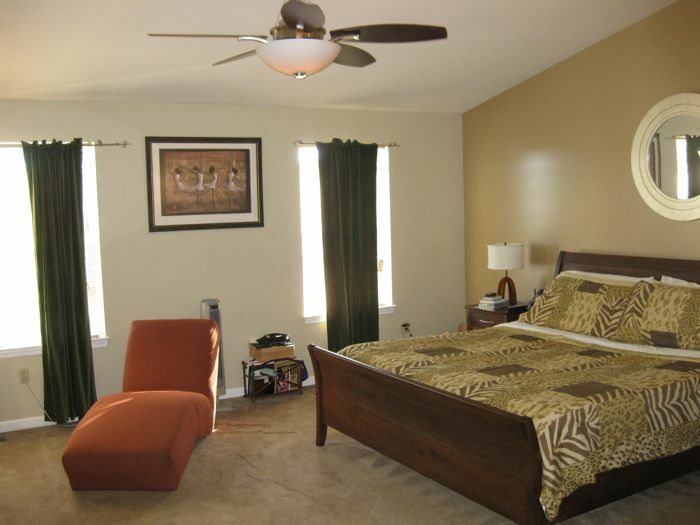 3 Bed/2Ba Unit Modern Townhome with Jacuzzi Tub ~ RENT TO OWN ONLY $1,495.00/mo. Rent To Own Available? : Yes! Ugly Credit Okay! Incredible townhome with HUGE master suite on top level! 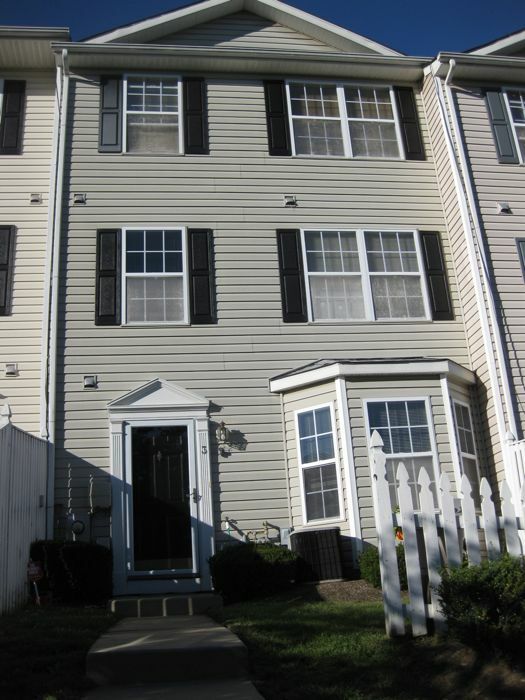 Desirable area right near downtown Owings Mills! 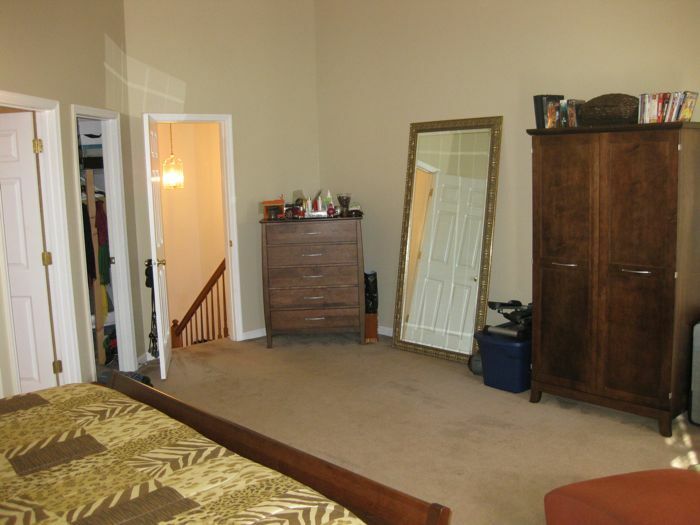 – Large closets in every room! 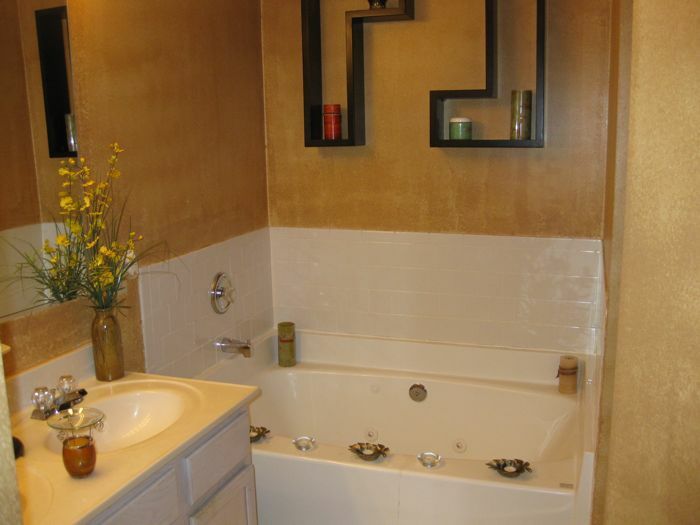 – Ceiling Fixtures & Fans throughout- updated bathroom pic coming soon! A typical down payment is usually between 3.0% and 5.0% of the purchase price. For this home that would be between $6,450 and $10,750. This can be flexible for strong applicants. 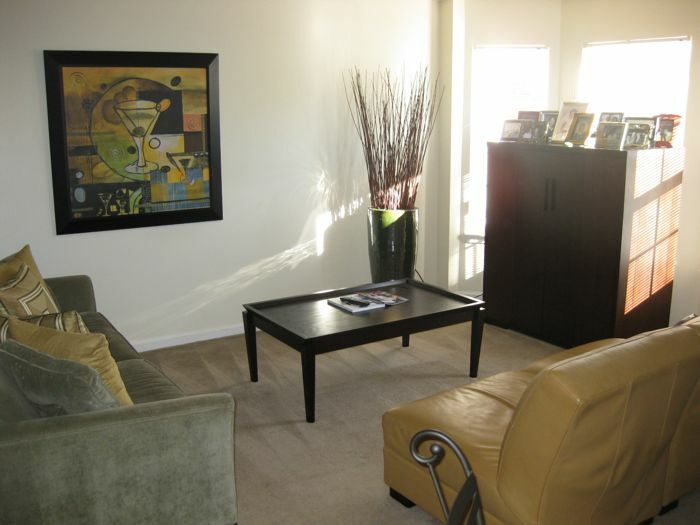 – Security deposit will be 1 – 1 and 1/2 month’s rent ($1595-$2400), depending on application. Basement: None = No Water Problems!